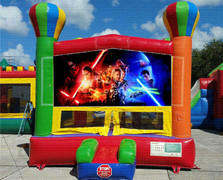 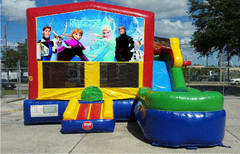 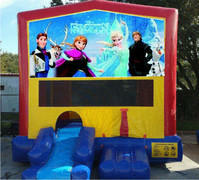 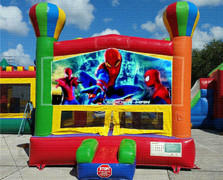 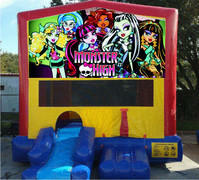 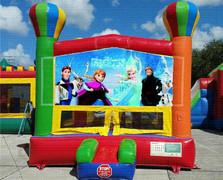 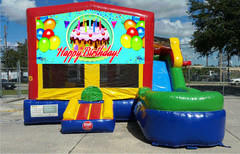 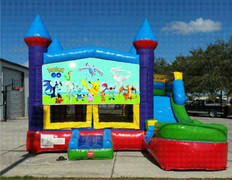 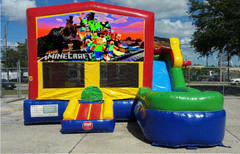 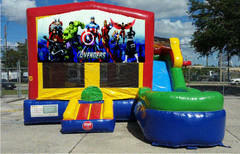 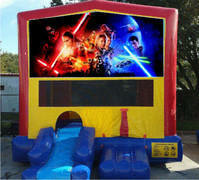 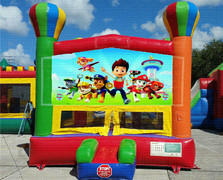 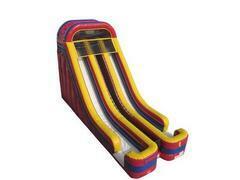 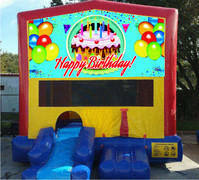 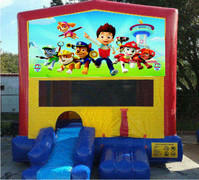 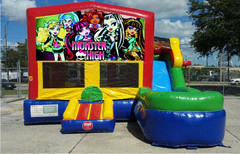 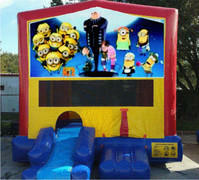 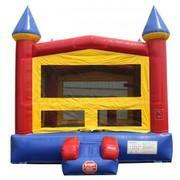 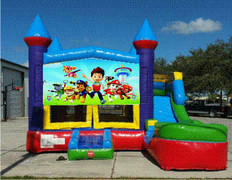 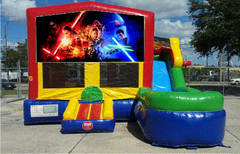 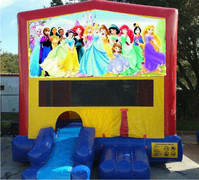 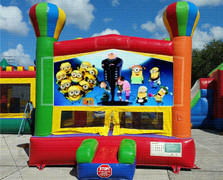 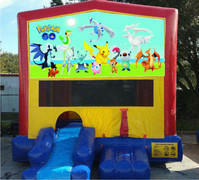 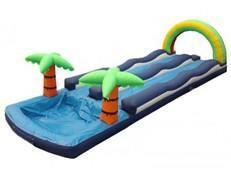 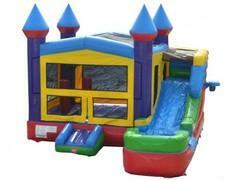 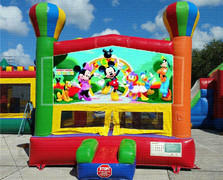 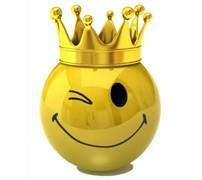 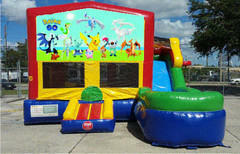 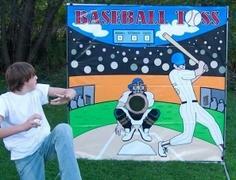 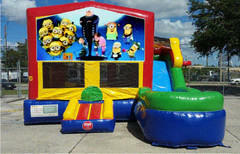 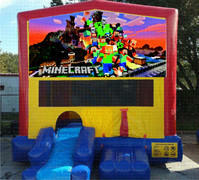 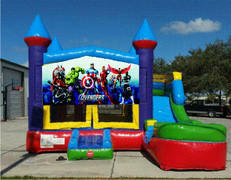 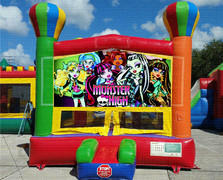 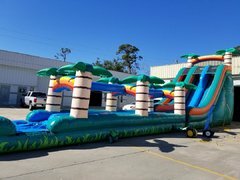 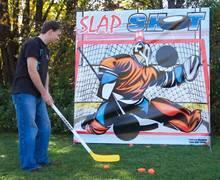 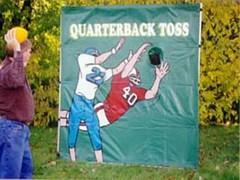 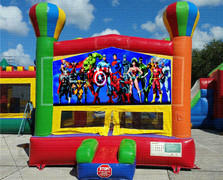 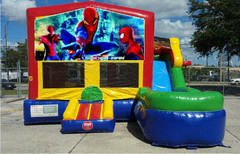 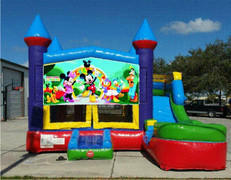 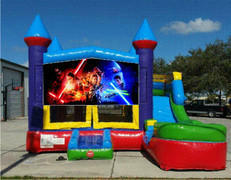 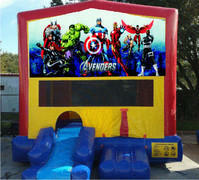 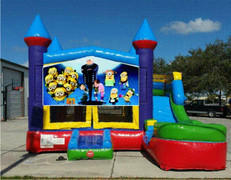 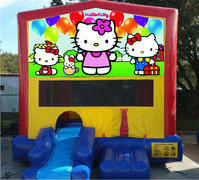 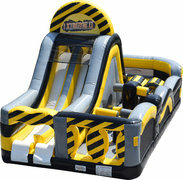 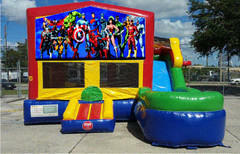 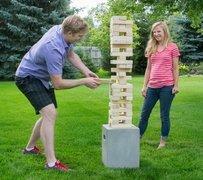 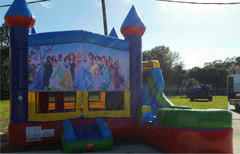 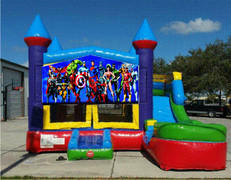 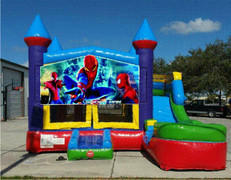 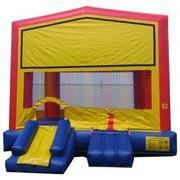 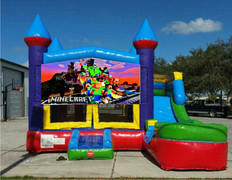 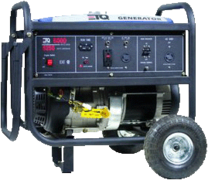 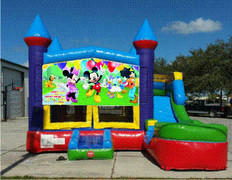 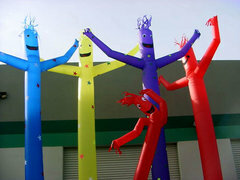 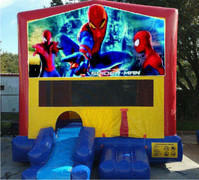 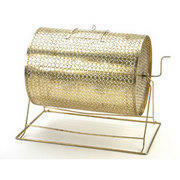 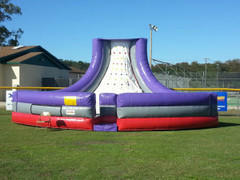 You can pump up the excitement at your event with our inflatable game rentals. 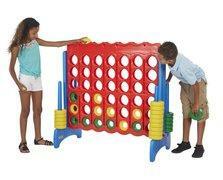 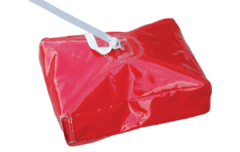 These simple skill games are great for all ages making them the perfect choice for school and church carnivals, company picnics, family celebrations, and community festivals. 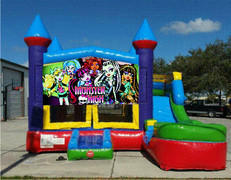 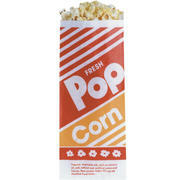 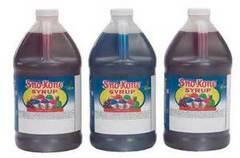 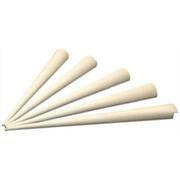 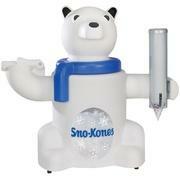 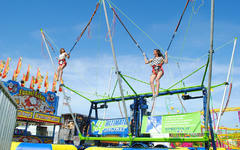 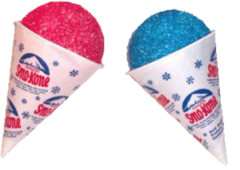 Rent one or rent them all and create your own carnival midway. 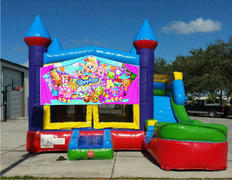 Browse the selections below and click on the "More Info" link or the image to get additional information and to make a reservation.